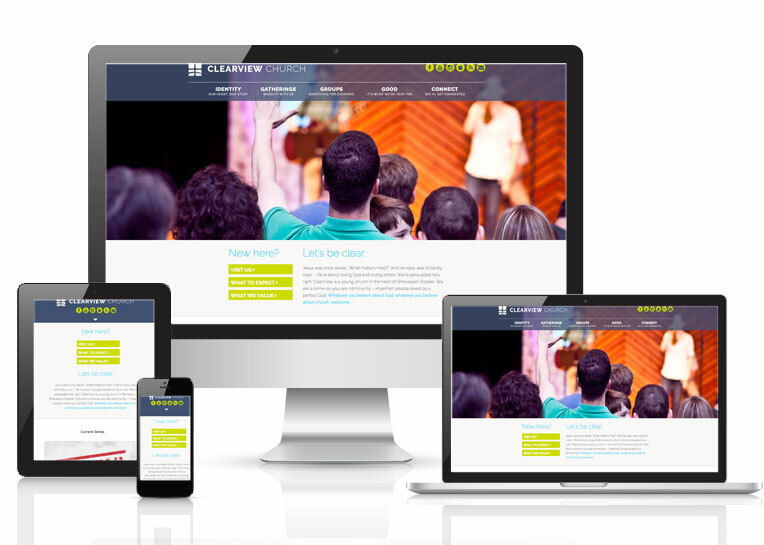 Online Presence Builders recreated ClearView Church’s website in WordPress, reformatting the design into a more user-friendly concept. In the design process, Online Presence Builders implemented a valuable content strategy that enables search engines to better find and rank the site- ultimately bringing more traffic to the site and more congregation to the church. Online Presence Builders, with the assistance of BlueJay Creatives Graphics updated images and added content for ClearView Church that was easier to follow and more visually appealing.